Hi Guys, things are still a bit difficult at the minute. Coo's AED levels(Anti Epilpesy Drugs) are still very up 'n' down. 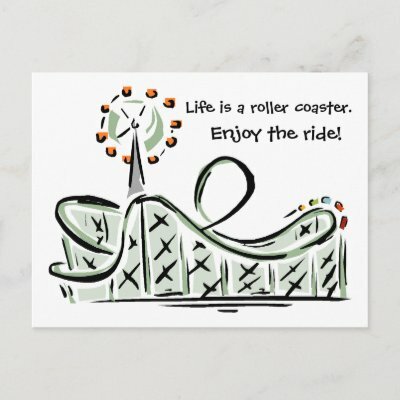 It seems more of a roller-coaster ride than a see-saw at the minute but we're still hanging on in there! He seems to have turned night into day too so he's sleeping (and seizing) throughout the day and this means we're more at home again this week! More bloods getting done tomorrow so maybe we'll have a better idea of what is going on - let's hope so! I'm sitting here typing and guess what? Oh, let's hope it sticks around for a wee while! Some time in the garden? now that would be nice! I hope you have some sunshine too and better still some sunny thoughts to match!